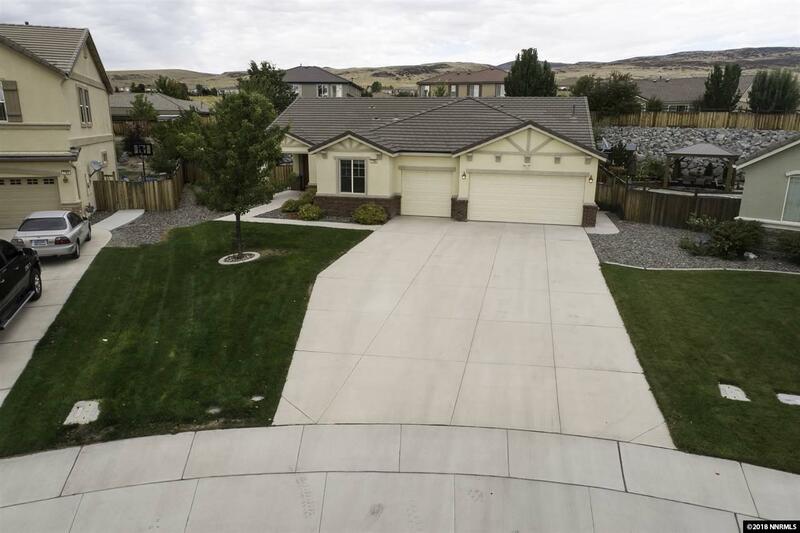 Gorgeous home in great neighborhood,back of cul-de-sac with over sized driveway, 4 bed,2 baths and 3 car garage. 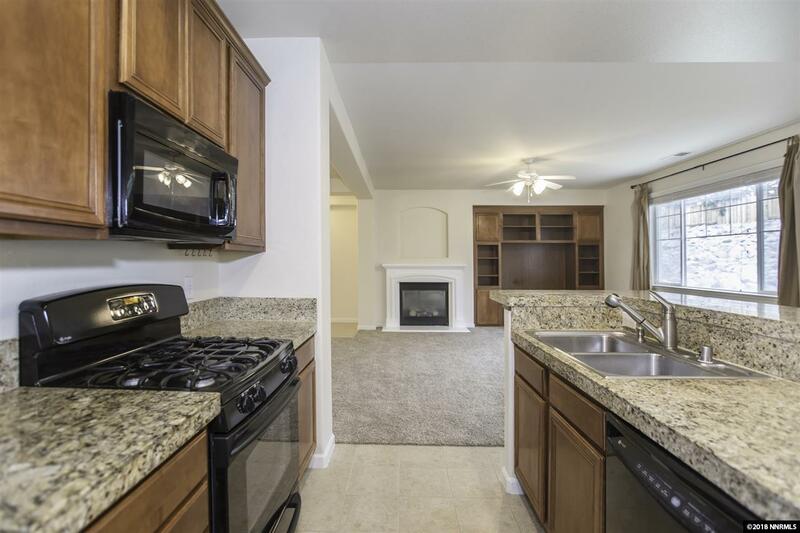 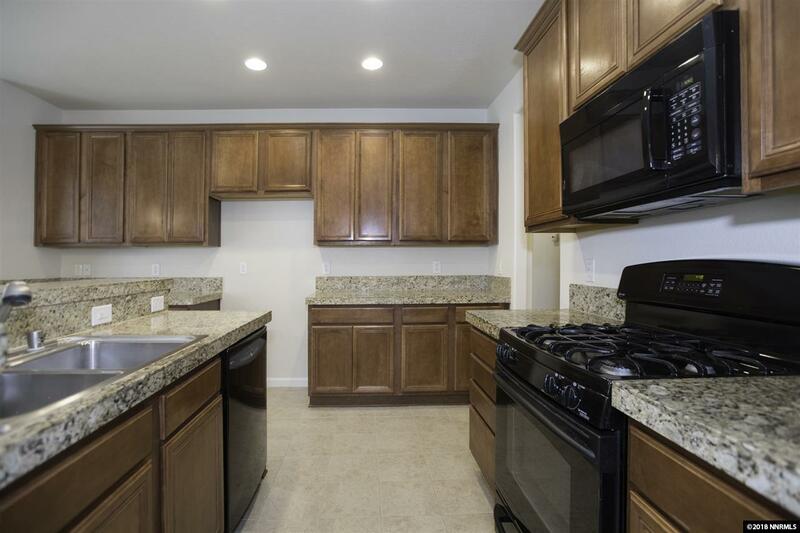 New carpet and interior paint, granite kitchen counters, black appliance package, beautiful landscaping to include 10 mature fruit trees and much more. 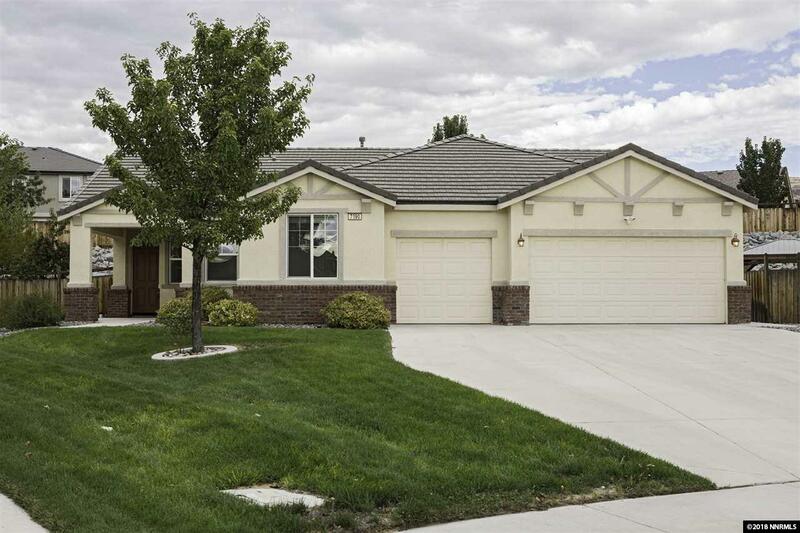 This home is a must see and move in ready.